Walters Arena is an incredible 4,000-acre slice of stunning Welsh countryside reserved exclusively for BMW Off Road Skills. 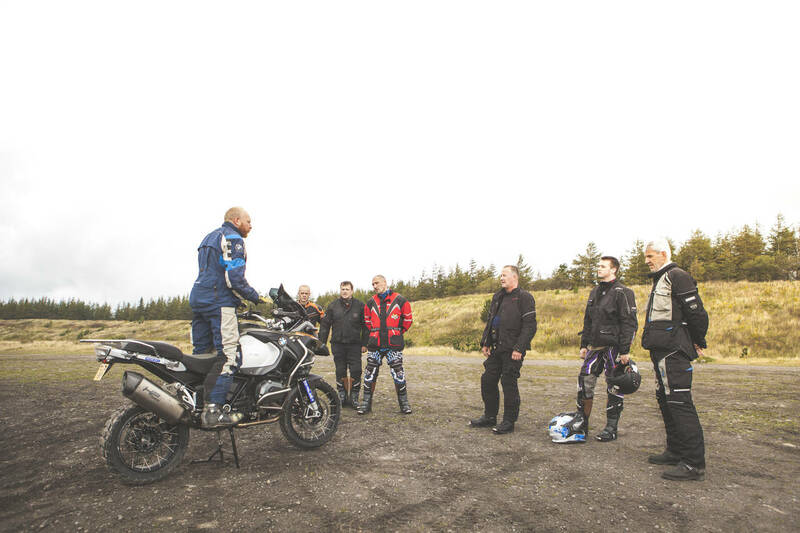 It is unique in the UK in providing a huge variety of environments suited to riders of all abilities. The park is interlaced with miles and miles of gravel roads, just like you will find around the world in many remote countries. It is a great training ground for all abilities, whether complete novices, seasoned overlanders, or hardened enduro riders. Coming to us for the first time? Level One is the course for you.